Our story began in Bognor Regis, at the tail end of 1999, to a backdrop of millennium domes and millennium bugs. At a time when Robbie Williams and Westlife ruled the charts, and Woody, Buzz & the round up gang were on the big screen in Toy Story 2. A lot has changed since then, but from the outset, our goal has been to provide only the highest quality fire & life safety solutions, which would set us apart from our competitors. We have never wanted to be the biggest, but we do want to be the best. Established by Graham Reynolds, himself an engineer, we have always had a strong technical background. This is a fundamental part of our business and something we continue to enjoy today, with over 40 years of industry knowledge and experience to draw upon. As part of our continued and sustainable growth, we now operate and work with clients across many market sectors in West Sussex, East Sussex, Hampshire, Isle of Wight, Surrey, Dorset and Berkshire. 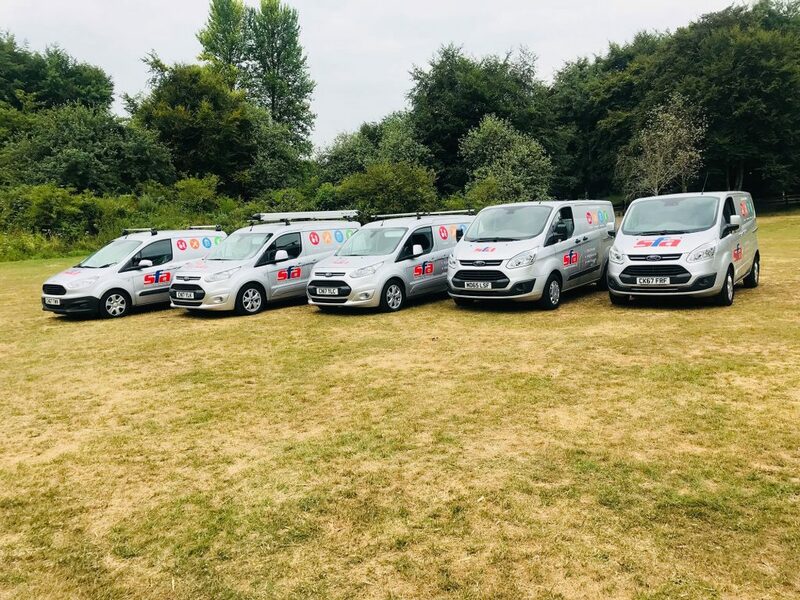 Thanks to our delivery of service, we have also developed a number of long standing relationships with clients a little further afield within London, Oxford, Northampton, even South Wales! We are a dynamic, forward thinking, independent business, and continue to embrace new technologies, enhance our services and adapt to the needs of our clients. This is why we have most recently expanded our technical capabilities to allow us to offer electronic security systems. These systems complement our existing fire & life safety portfolio and build on our reputation as a total solutions provider.